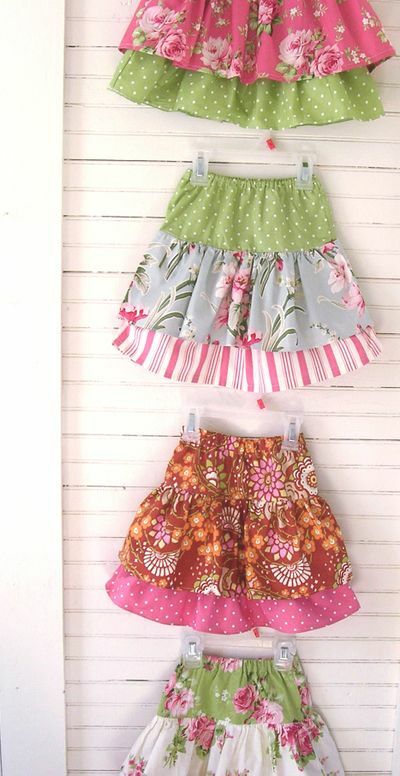 These skirts are so cute and what color combinations. Almost makes me wish my girls were little again! But, these would also be adorable for adults. Click the picture for instructions. Have a great creative day!